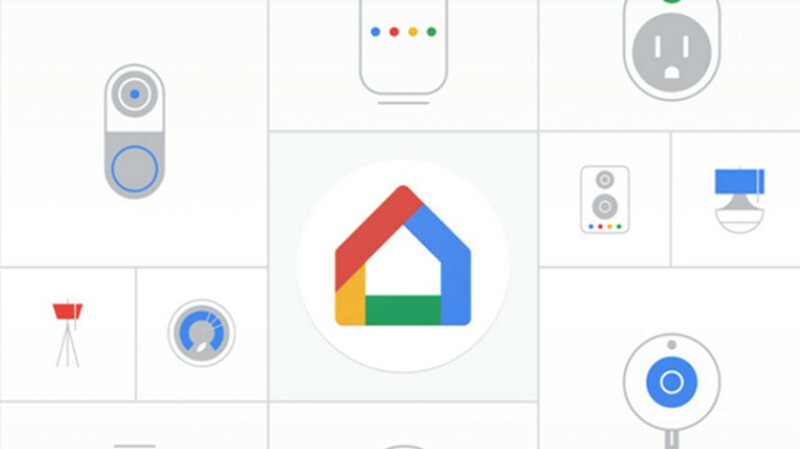 In addition to all the new devices unveiled earlier today, Google announced a brand new Home app, which brings several important new features and improvements. The updated Google Home app will be rolled out to iOS and Android devices throughout the week, but if you don't have it already, you can download it on Google Play and in the App Store. The main reason Google decided to completely overhaul the Home app is to provide users with the option to control all of their compatible smart devices from one place. That's why the most important new addition to the app is the “All device in one view” feature, which allows users to keep track of everything in one place without needing to switch between apps. The next new feature included in the update is Quick actions. Basically, the new Google Home app is now able to automatically generate quick actions for important features across a home with access to experiences like turning on and off smart lights, viewing cameras, and others. With the new Google Home app, users will be able to check in their homes and make sure things are the way they want them. And yes, you can even set the thermostat to the right temperature. Also, the new app allows all users living under the same roof to control smart devices in their home, as long as they have Google Home installed on their phones. Finally, the Google Home update makes it easier to access the Google Assistant, right from the app. You just need to tap the mic and say “Hey Google, dim the lights.” Moreover, you can use voice commands to change the temperature, listen to some music or turn off the lights.